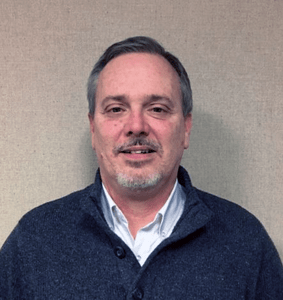 Coldwater Machine Company, a leading engineered solutions company that manufactures and integrates assembly automation and special machines for a variety of industries, has hired Gordon Mattix as its engineering manager. Mattix will be responsible for supervising the engineering staff at both Coldwater’s headquarters and its Dayton office, overseeing hiring, design, development, and scheduling of the company’s projects. Mattix has over 30 years’ experience as a general manager, project manager and manufacturing engineer for the automotive, defense and commercial industries, including international experience in China. Most recently he served as manager of project management for Hirata Corp. in New Hudson, Mich.
Mattix holds a Bachelor of Science degree in manufacturing engineering from Miami University in Oxford, Ohio. Additionally, he is a Certified Project Management Professional. He resides in Dayton, Ohio.